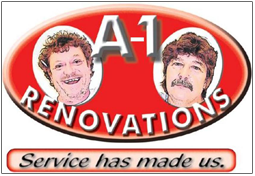 A-1 Renovations a well known general contractor, servicing the Greater Toronto Area. Call us for any inquiry regarding residential or commercial construction projects. Looking to improve your office space? We are here at your service! 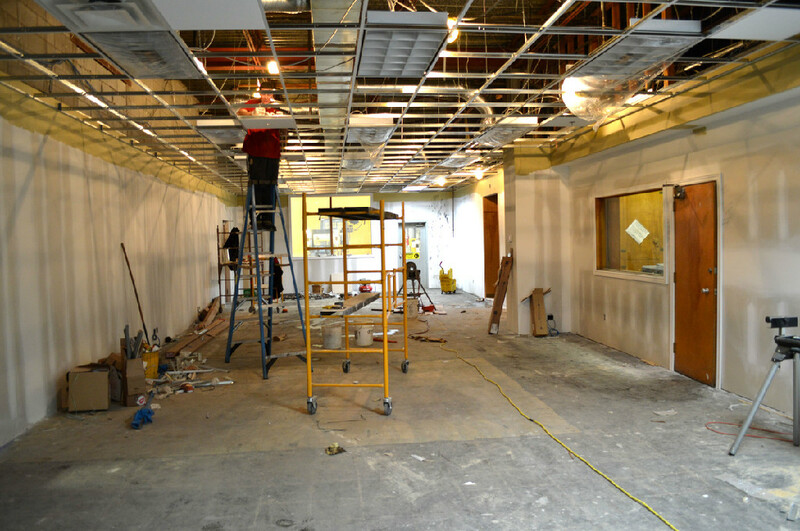 office interior remodeling and much more. 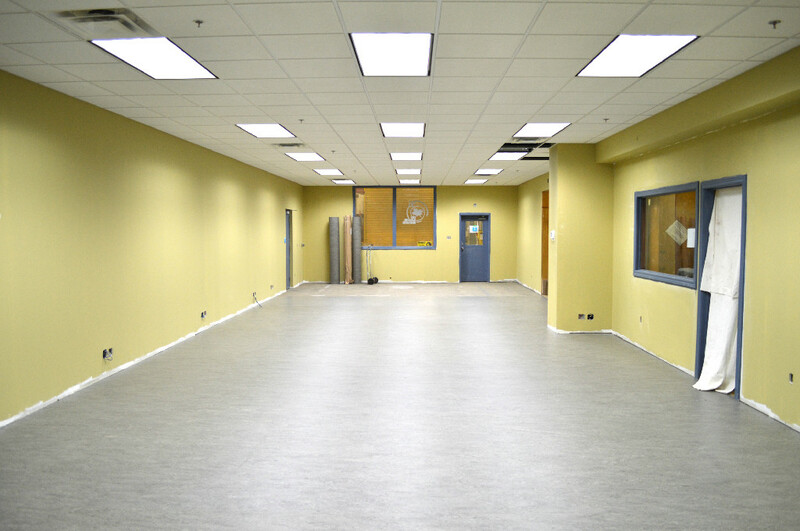 Commercial Renovations are our specialty! Call A-1 Renovation when You are looking for residential home improvement experts. We are happy to share with you our experience of 35 years! A picture may say a thousand words but seeing is believing. We welcome you to inspect our completed job sites. 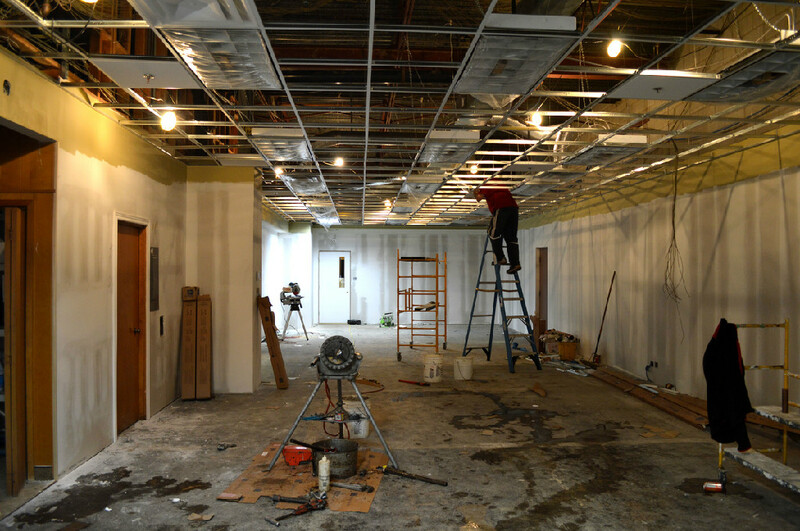 At A-1 Renovations we are striving to provide the best service for any sized projects – whether it is a commercial or office renovation, residential home improvement or any other general contracting project.